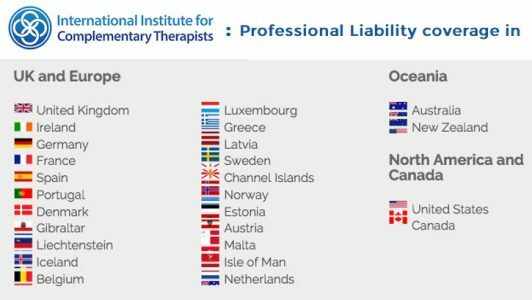 Photonic Therapy now also approved in CANADA! confirmed that the new Canadian insurer has approved Photonic Therapy too. *Liability Insurance once Certified and doing this professionally. What is Equine Photonic Red Light Therapy?